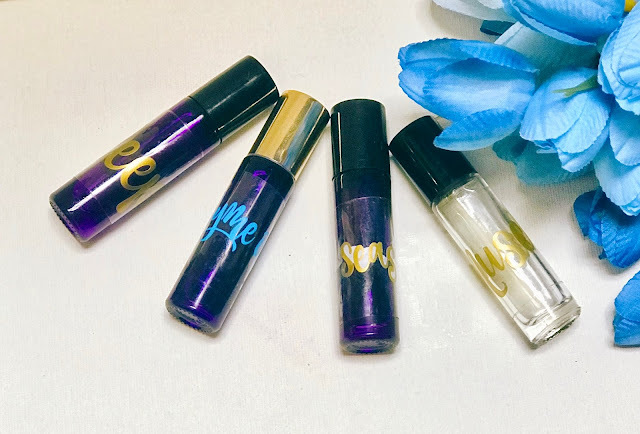 I was sent 10ml Roller Bottles with Stainless Steel Metal Rollerballs from gotoilsupplies for review, and wanted to use the opportunity to share this recipe for seasonal support. I suffer from seasonal discomfort, especially during the spring season. My son has the same issues, but he has it worse, because he gets hives. Nothing prescribed by the doctor has worked for him, except for essential oils.. They are 100% therapeutic grade oils from Young Living. For more on what essential oils are, please go HERE. For more on why I choose Young Living essential oils, please read THIS. 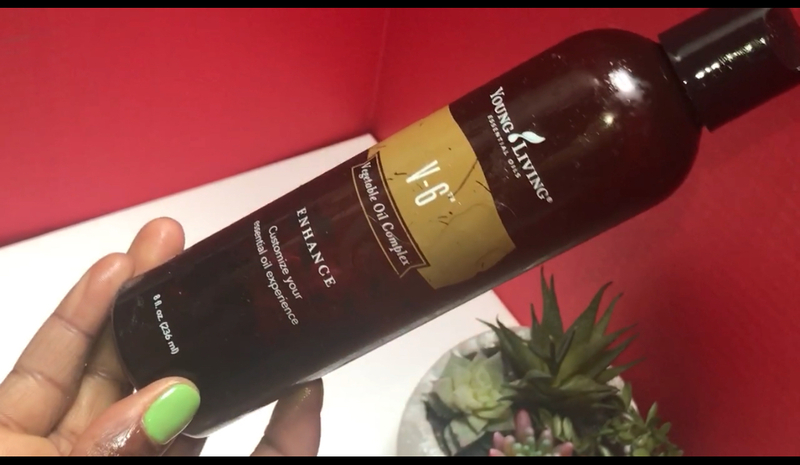 The blend shared below is what I have been using for the past three years and that's because it works effectively and is all natural(plant-based). I also love the fact that, while I am getting relieved of seasonal discomfort, other systems/areas of my body are getting supported. I have used rollers from other companies that did not roll smoothly and it took forever for the oils to dispense. This is not the case with the roller bottles from gotoilsupplies. The rollers glide very easily and oils come out of the roller readily.. It is very easy to carry around because it is such a small bottle. You can apply your blends at any given moment, whenever it is needed.. The company also provides labels to identify your blends. Add all essential oils to an empty roller bottle shown above and fill the rest with a carrier oil, such as Grapeseed or Almond oil. I use Young Living's carrier oil blend, V6 Enhanced Vegetable Oil Complex (blend of different carrier oils; great for hair and skin). Roll behind ears, down glands, on back of neck and wrists, as often as needed. Disclaimer Medical Disclaimer: The information contained on this website is not meant to diagnose, treat, cure, or prevent any disease. 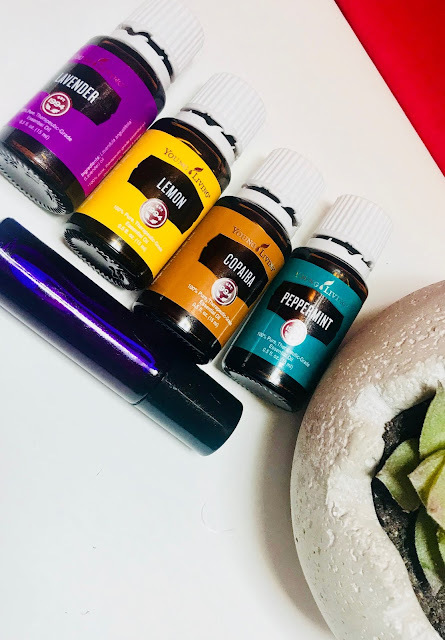 The information represents what I, an Independent Distributor of Young Living Essential Oils, have chosen to do to take charge of my own personal health and that of my family. Statements on this website have not been evaluated by the Food and Drug Administration. Products on this site are not intended to diagnose, treat, cure or prevent any disease. If you are pregnant, nursing, taking medication, or have a medical condition, consult your physician before using these products. Information found on this site is meant for educational and informational purposes only, and to motivate you to make your own health care and dietary decisions based upon your own research and in partnership with your health care provider. It should not be relied upon to determine dietary changes, a medical diagnosis or courses of treatment.Marketing Disclaimer: Through the use of affiliate links on this site, we may collect fees from purchases made. Young Living Member number 2302460 Thanks for reading this post. We hope you enjoyed it. If you have any questions, please contact us at coilybella@coilybella.com.